On Wednesday, barring any late surprises, the 2019 recruiting class was put to bed. 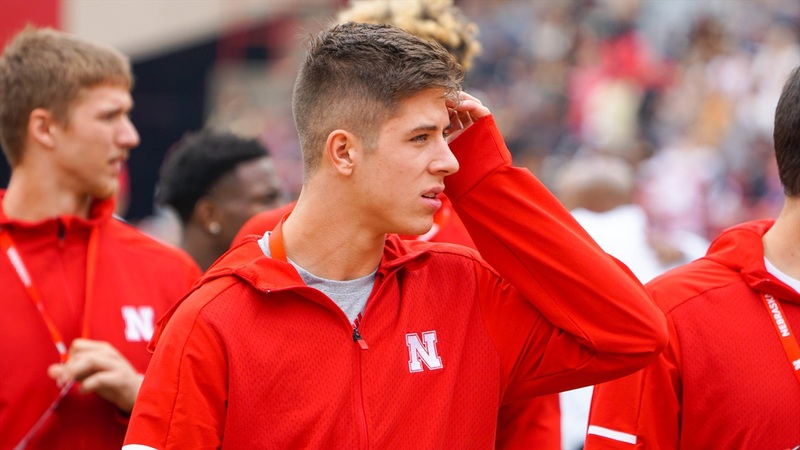 The Huskers signed 26 players in the class. Seven of them are already on campus as early enrollees. The team also added graduate transfer defensive tackle Darrion Daniels, who is also already on campus.